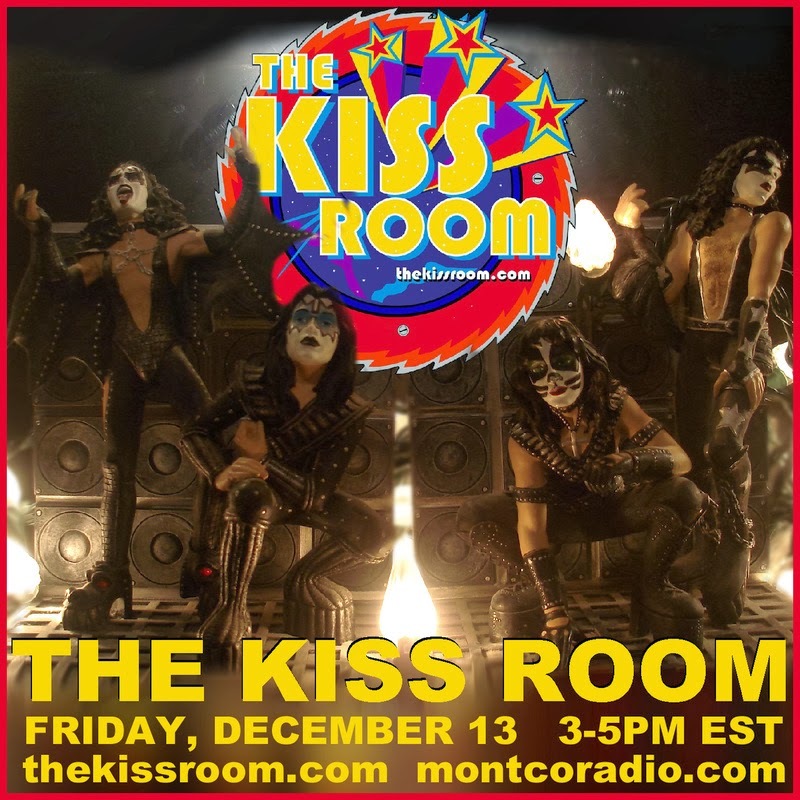 It's beginning to look a lot like KISSmas in The KISS Room! Mark your calendar for this Friday, December 13th from 3-5PM EST -- streaming LIVE and directly to YOU on Montco Radio. It's a KISSmas party... so join us LIVE! We are giving away some cool stuff...like an Eric Carr autographed letter.